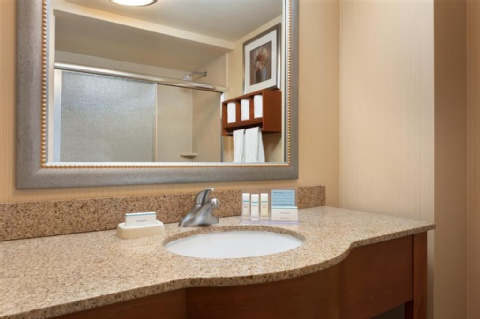 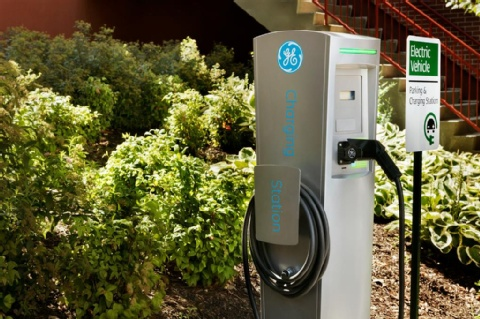 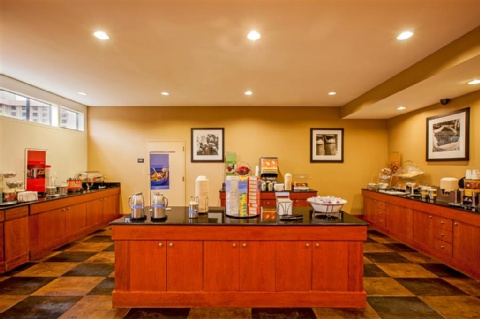 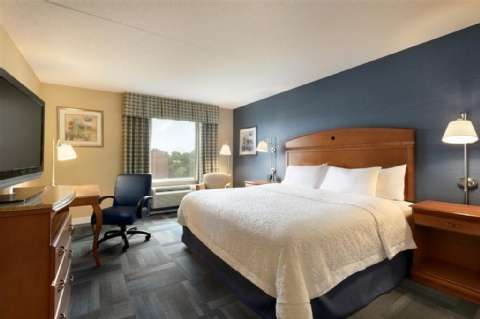 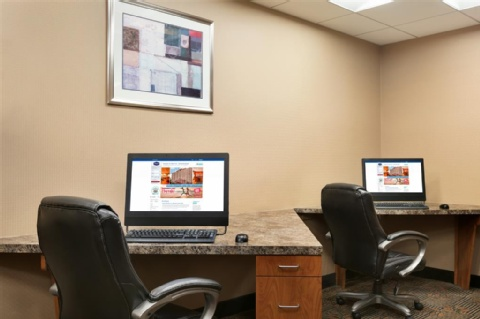 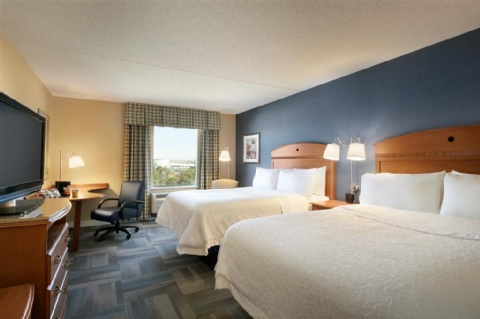 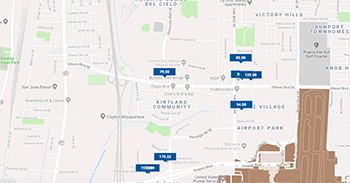 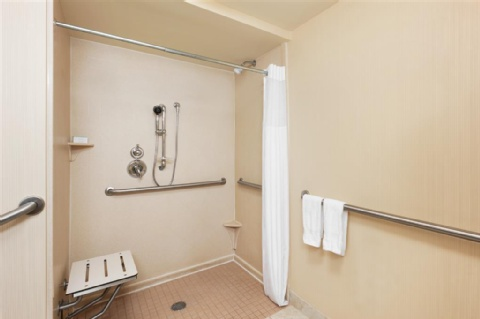 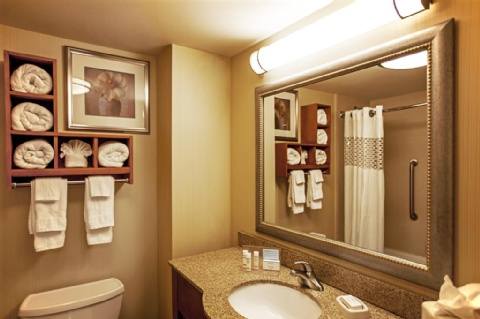 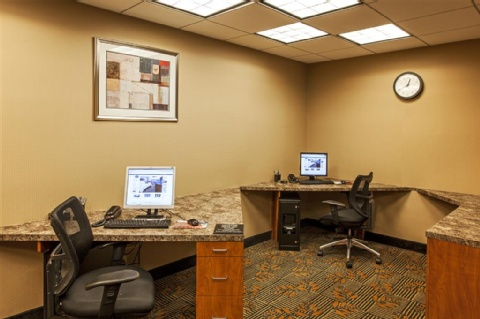 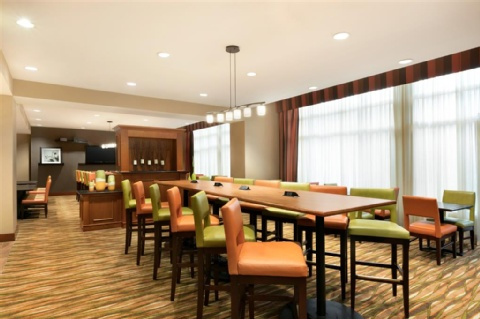 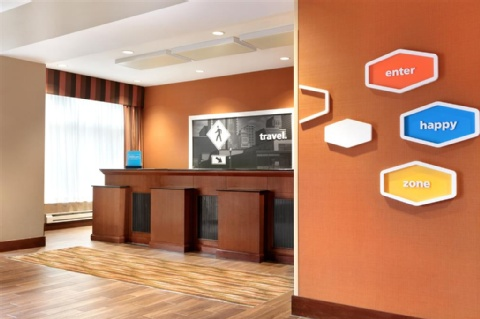 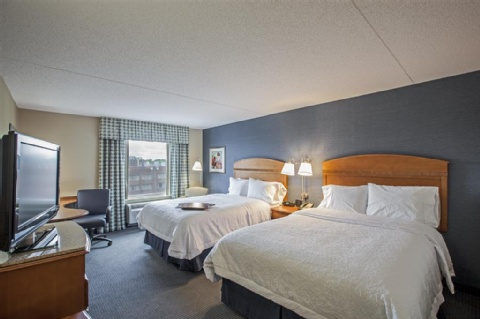 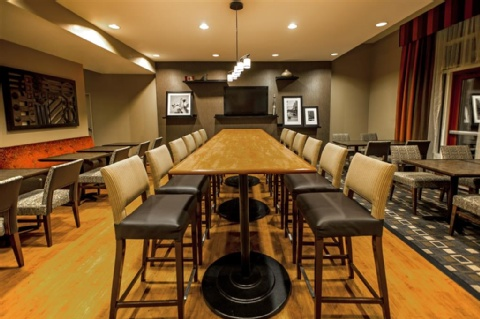 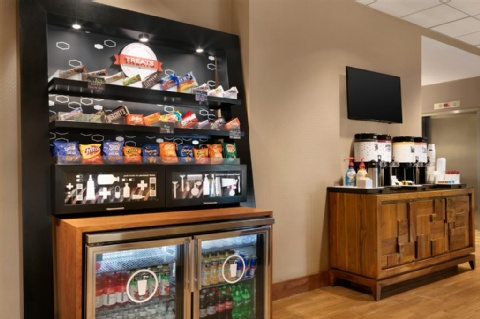 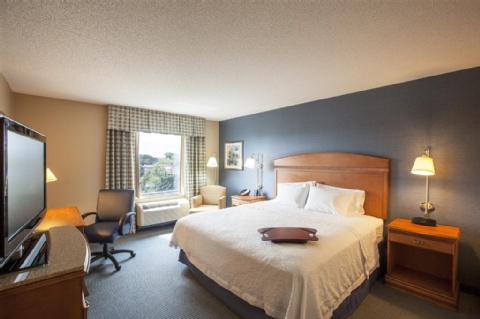 At Hampton Inn New York - LaGuardia Airport you*ll find exactly what you need. 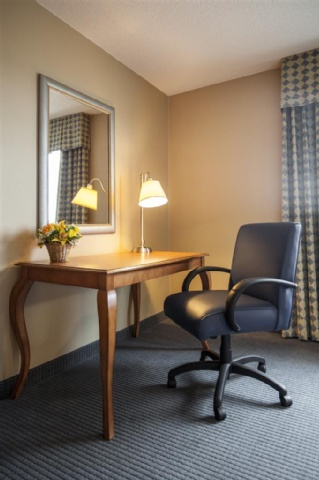 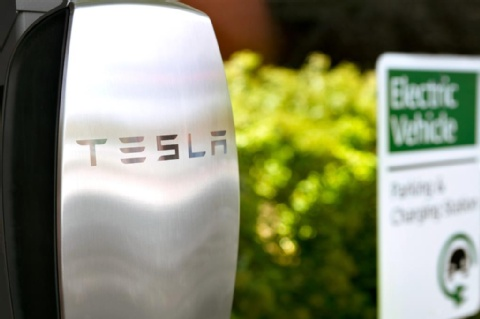 Whether you*re traveling for business or pleasure you*ll enjoy all the extras our hotel has to offer. 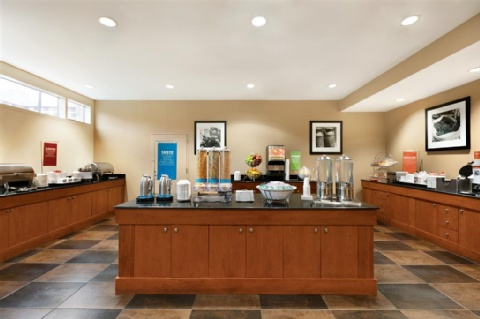 Along with earning Hilton HHonors Points and Miles you*ll enjoy complimentary On the House hot breakfast complimentary high-speed internet access throughout the hotel state-of-the-art Fitness Center and the 100 Hampton Guarantee. 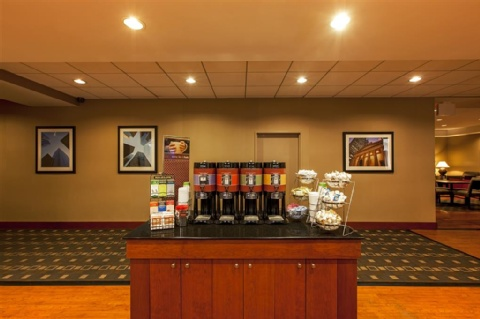 You can start your weekday morning with a complimentary USA Today in our lobby while relaxing with a complimentary cup of coffee or tea offered 24 hours a day. 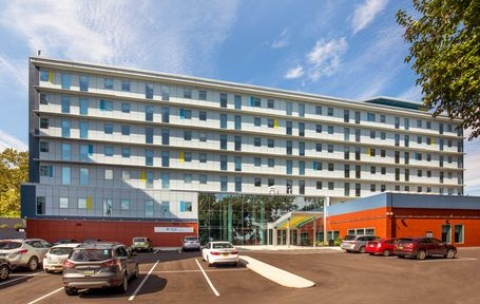 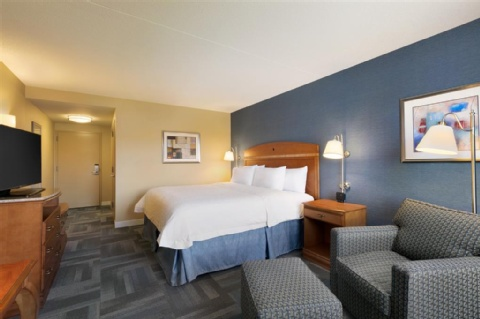 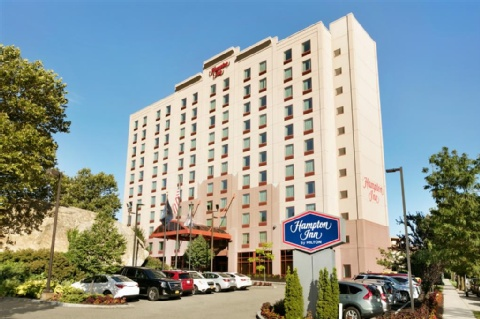 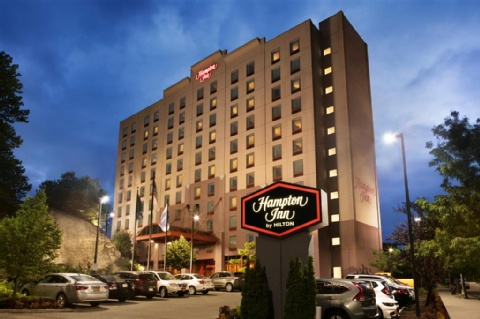 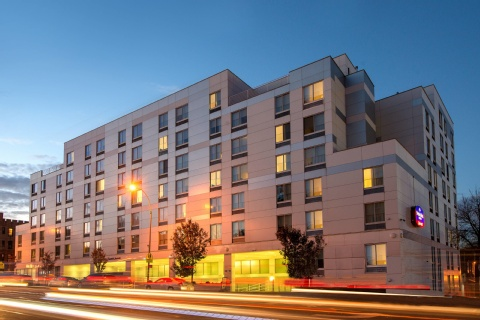 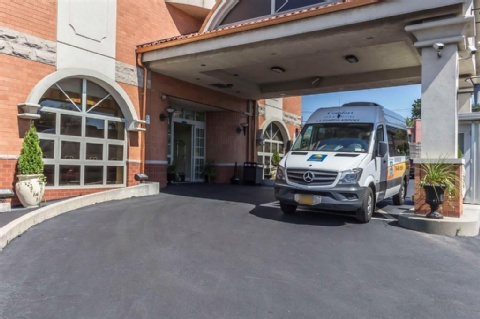 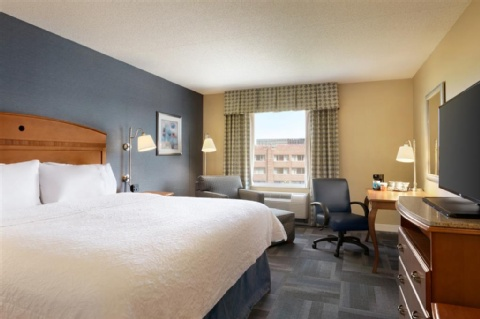 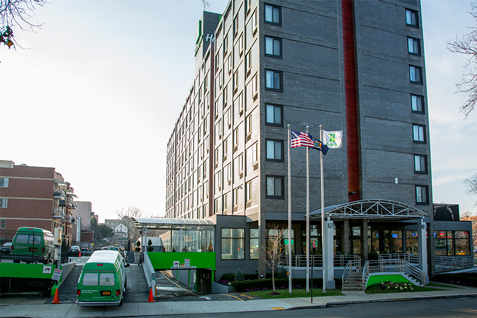 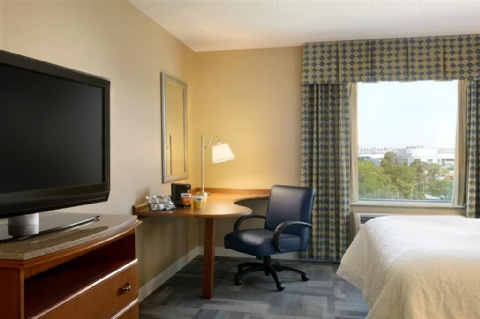 Located just minutes from LaGuardia Airport /complimentary shuttle service/ Manhattan CitiField and the USTA National Tennis Stadium be sure to the make the Hampton Inn New York - LaGuardia your premier hotel when in the New York area. 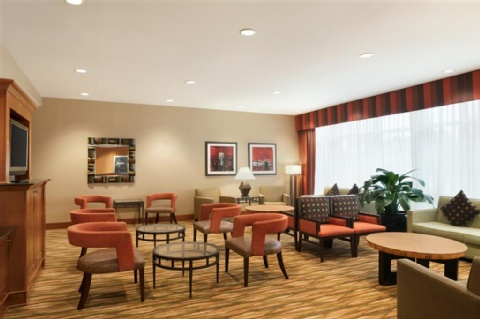 We look forward to having you here.